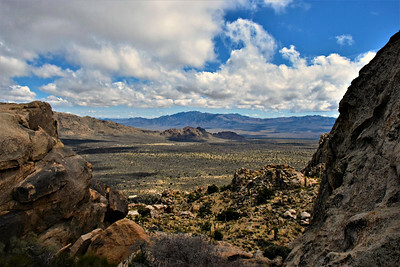 This morning we headed out for a different section of the Mojave National Preserve. We re-traced the first fifteen miles from yesterday, but today we stopped to take pictures on Cedar Canyon Road. 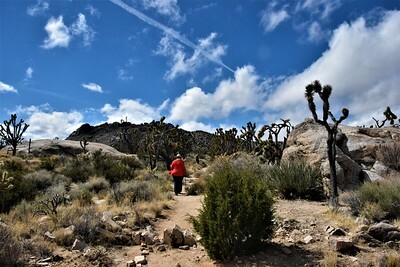 The hike we are doing is supposed to have the highest concentration of Joshua Trees in the world, more than Joshua Tree National Park. 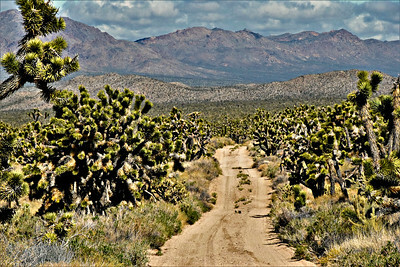 But I'll be surprised if there is more Joshua Tree density there than here on this side road. 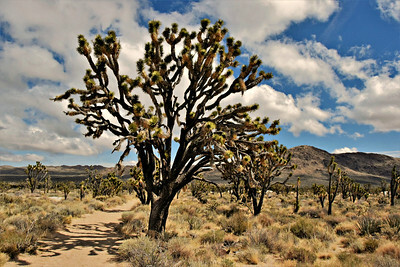 Joshua Trees aren't really trees, although the big ones have what looks like bark. 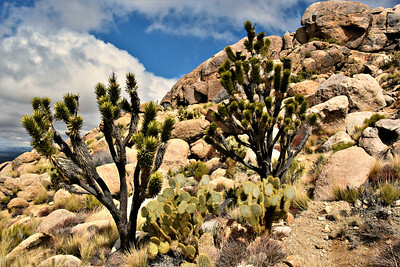 They are, in fact, part of the Agave family and are actually the largest species of yucca. 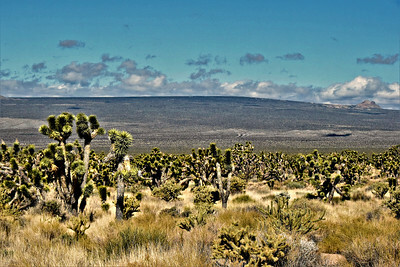 They grow only in the Mojave Desert. 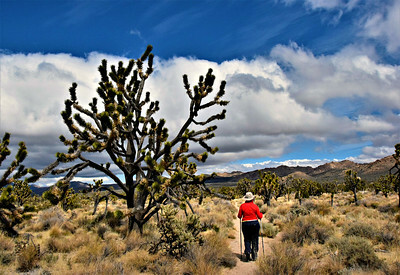 The Mojave is mostly in California but it stretches into Arizona, across southern Nevada, and into the southwest corner of Utah. From this spot we could see the curvature of the Cima Dome. 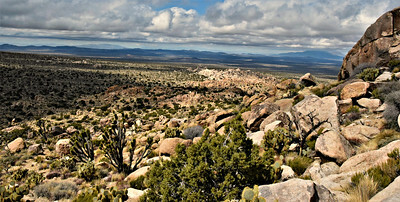 In the photo above on the far right, you can see Teutonia Peak as a bump on the dome. 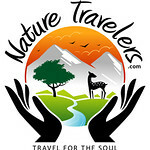 That's our destination for today, and where we will be hiking later. 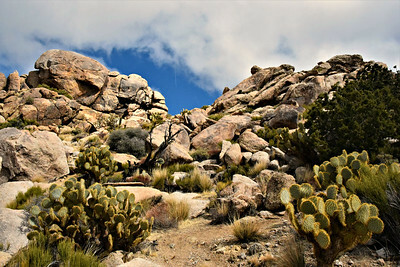 We continued to the Kelso Cima Road where we turned right (north) and went five miles and then turned left on Cima Road and went another six miles looking at different mountain ranges. 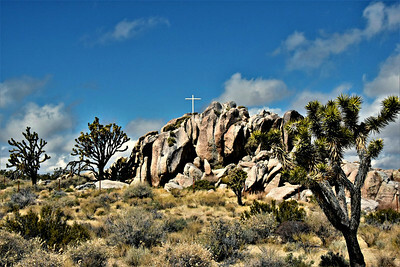 Just before the Teutonia Peak Parking area is the Mojave Cross, a memorial cross honoring the military dead of all wars. 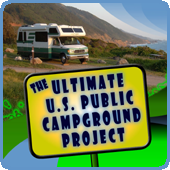 There is a gravel road that goes around the rocks, and there are three or four boondocking spots there. But you don't want to take an RV in from the south side entrance as there is a really bad section of road. Here's a look from the other side of the rocks at the north entrance. 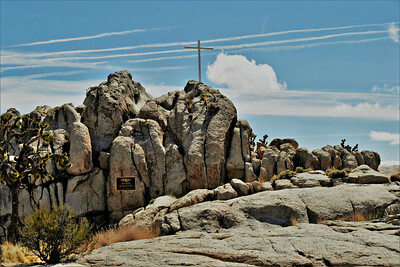 Just beyond the cross on the opposite side of the paved Cima Road is the parking area for the Teutonia Peak Trail. 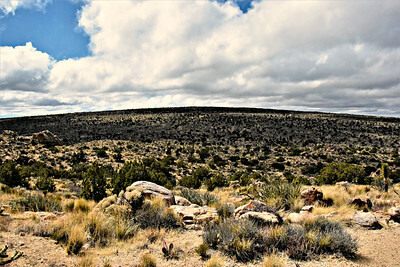 The temps were in the low 50s and it was quite windy as we got out of the Jeep. 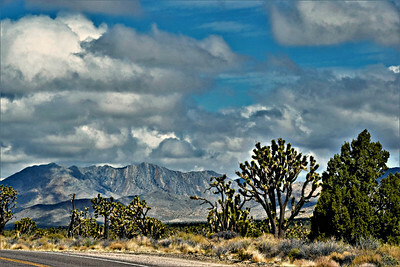 I took this shot across the road toward Striped Mountain. 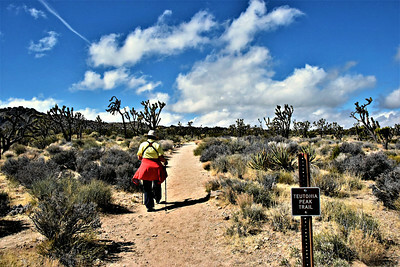 We stepped onto the trail and Linda started with her jacket around her waist. She quickly put the jacket on as the bright sunshine wasn't enough to make it warm. 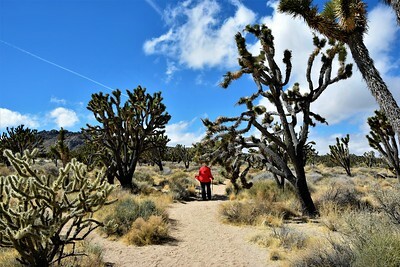 It was an easy walk through the Joshua Tree forest. This shot is looking back at Kessler Peak. 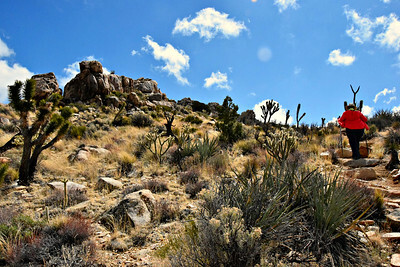 And this one is of Teutonia Peak in front of us. 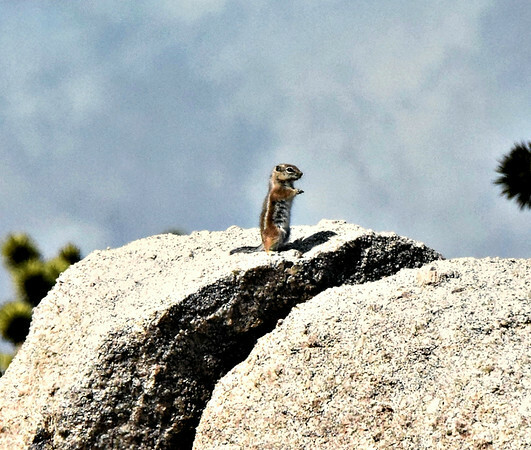 Our only wildlife photo was of one of the many White-tailed Antelope Squirrels. 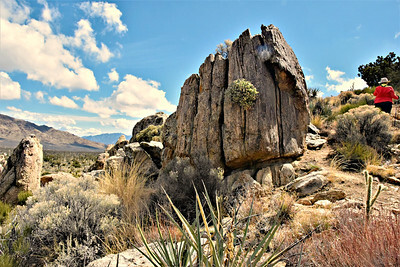 There were many large rocks and boulders on the valley floor. 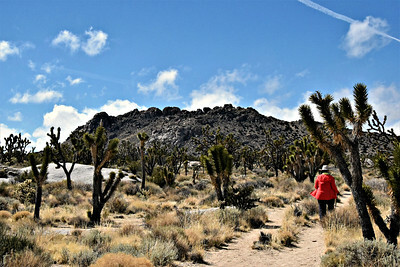 Here's one of the larger Joshua Trees. After the nice, leisurely walk, we eventually came to the foot of the little mountain. From there it was about a 700-foot climb to the top starting with a few short switchbacks. Views were great all along the way. Once we reached the top of a ridge with another look at the Cima Dome on the other side, the wind was howling. We were about two thirds of the way up, and Linda decided to stop there. 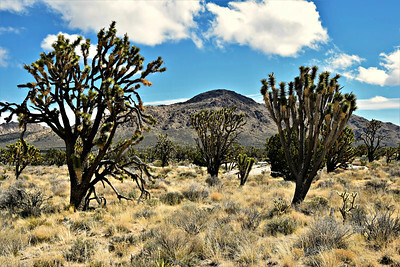 I continued on among the junipers, cacti, and Joshua Trees. The views continued to improve the higher I went. 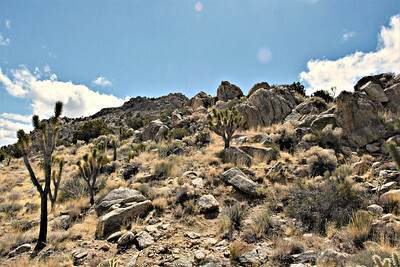 The trail ends in a sheltered section where it would require some rock climbing to go higher. 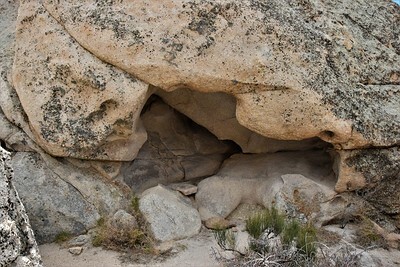 There is a small cave with a natural bench that is a great place to get out of the wind, rest, and have a snack or lunch. 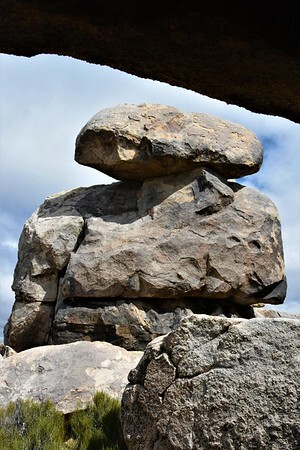 But these large, stacked rocks block the view from there. I didn't stay up there long. It was really cold, and I wasn't dressed for it. 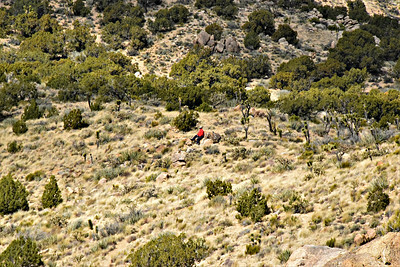 Heading back down, Linda was sitting on a rock waiting for me. We made our way down quickly and were soon on flat ground heading toward the parking area. 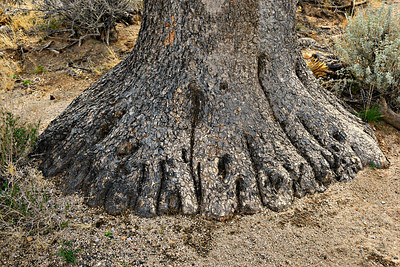 Here's a photo of the "foot" of one of the big Joshua Trees. So, it was a nice 3-mile hike. We skipped a side trip to an old mine which would have made it about 4 miles, but we've seen enough dilapidated mines over the years. Back in the Jeep, it felt good to be out of the wind. We headed back to the rig where we had a nice, relaxing afternoon and evening. 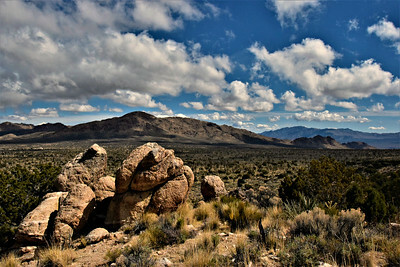 Another nice day in the Mojave National Preserve. 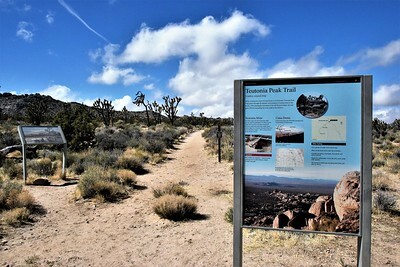 We visited Joshua Tree National Park this past September. It was so hot and we couldn’t do much hiking. 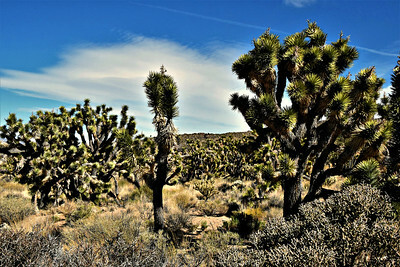 I loved all the Joshua trees, I didn’t realize there was a bigger concentration in the Mohave. I will have to check it out someday. Thanks for the beautiful pics.